Also includes lot 06-033-A-087-0005A. 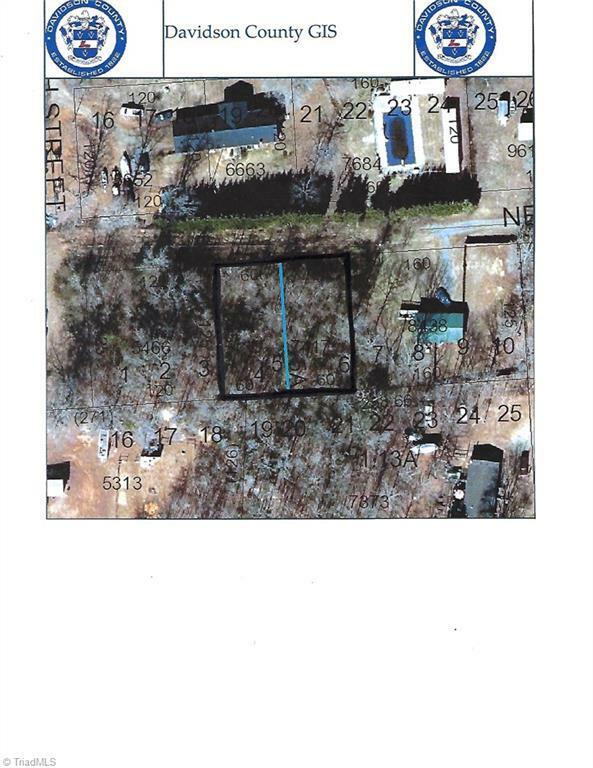 2 lots side by side owned by siblings, to build your home near the lake. Flat, wooded vacant lot. 3 bedroom septic on file. Several excellent building sites to choose from on this lot. Only a mile from lake access. RM 1 zoning.